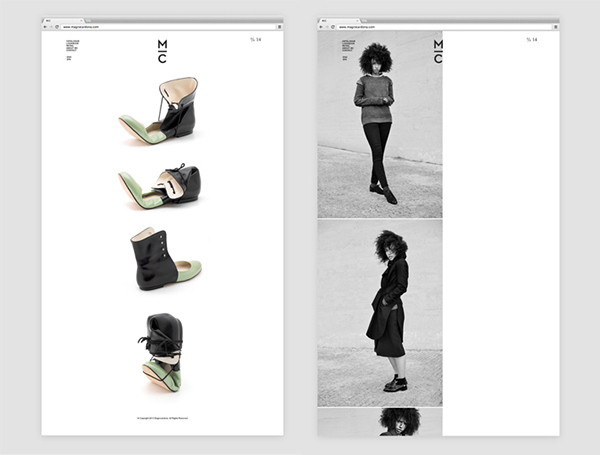 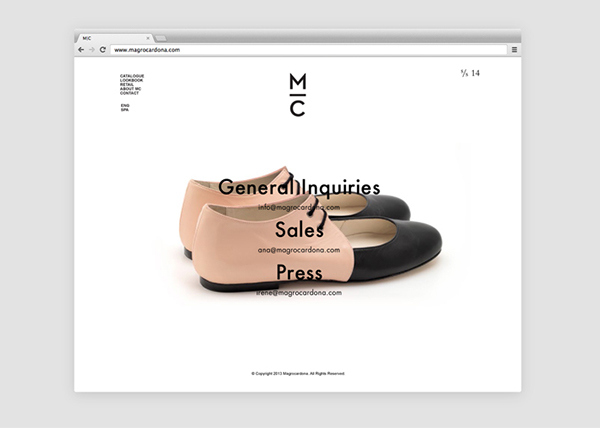 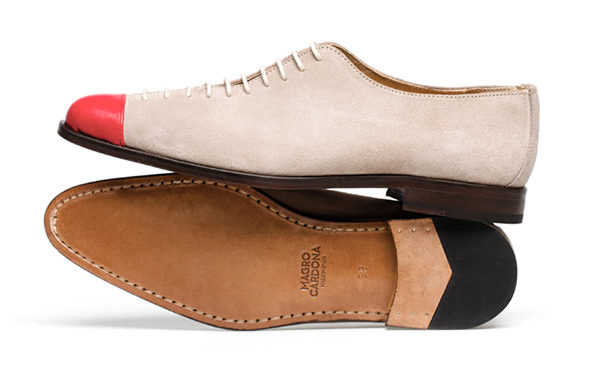 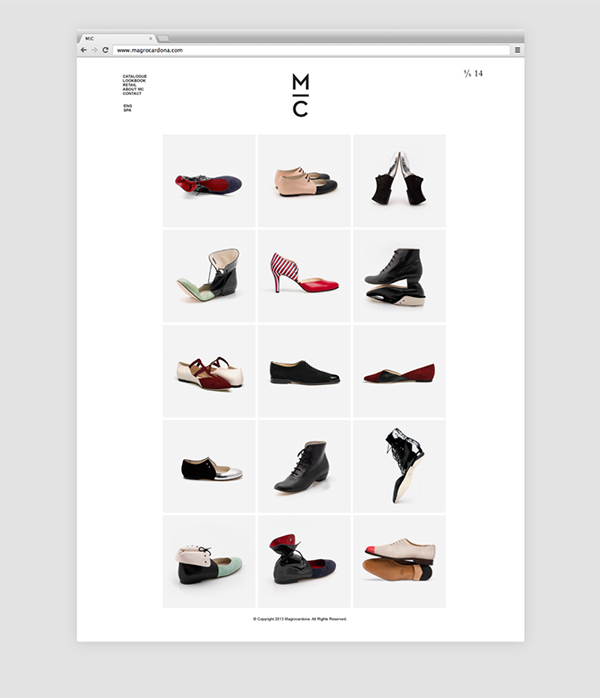 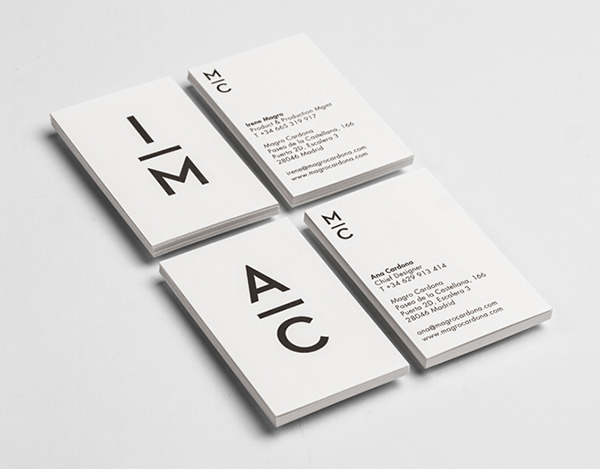 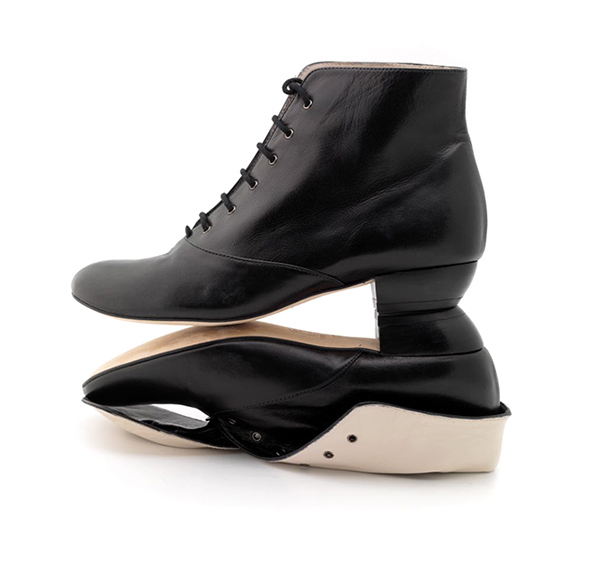 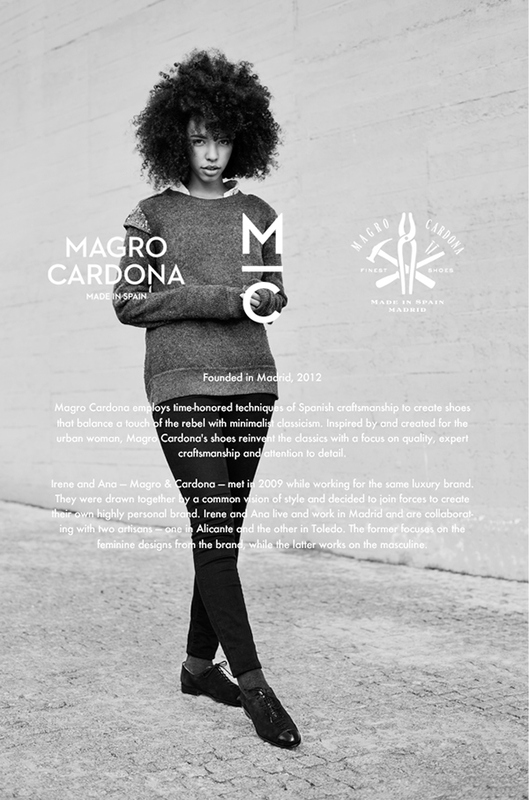 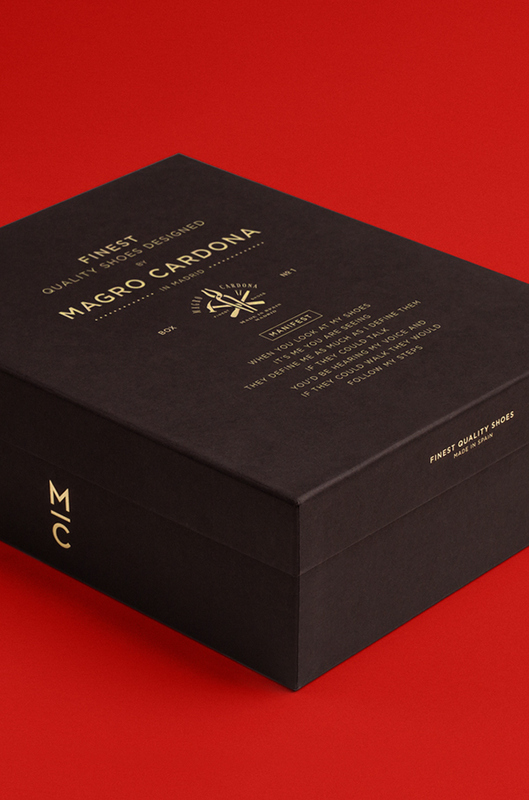 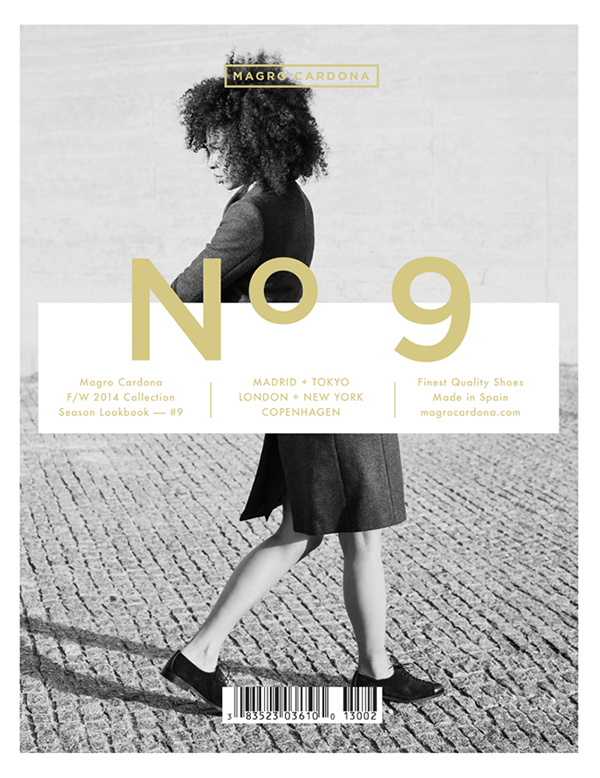 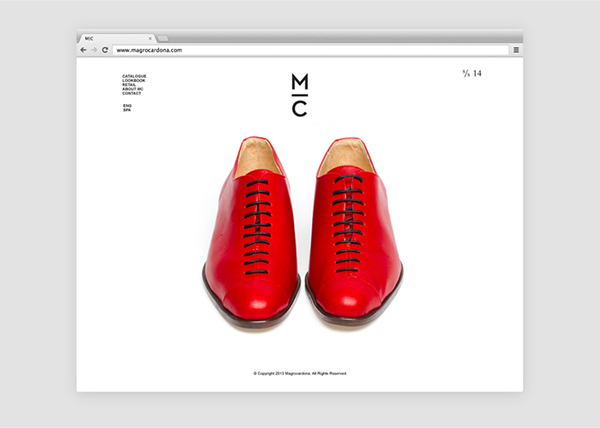 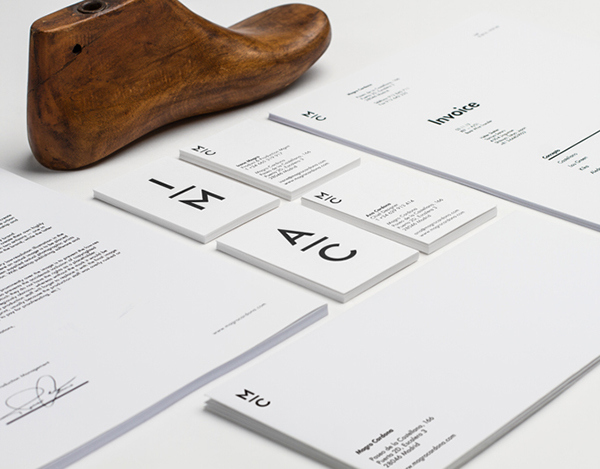 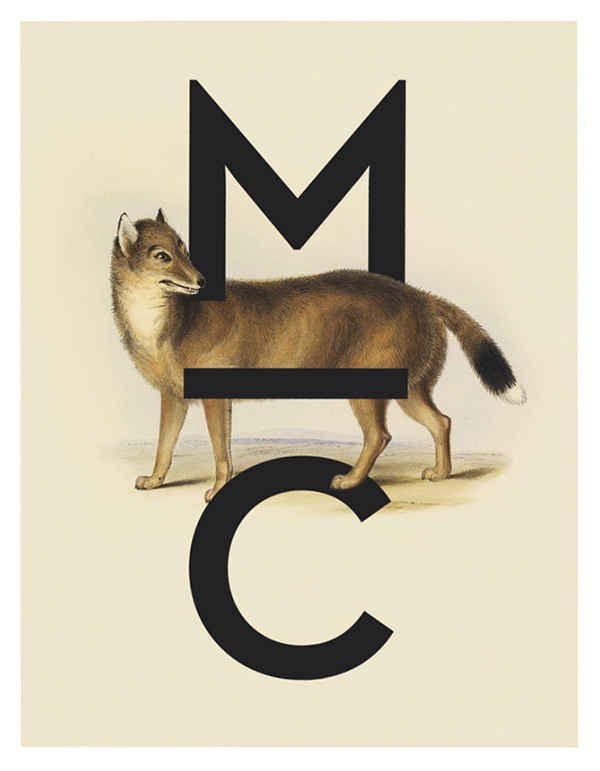 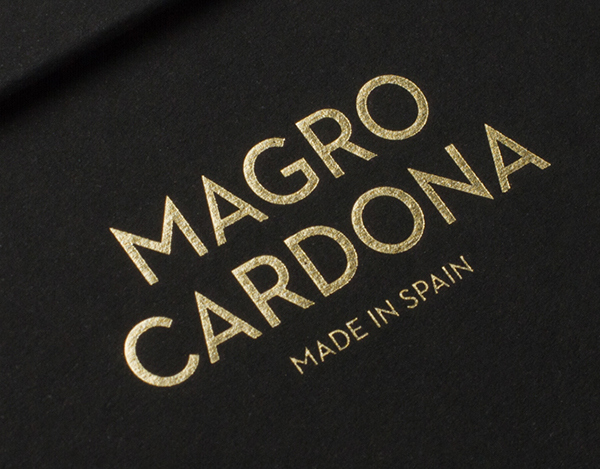 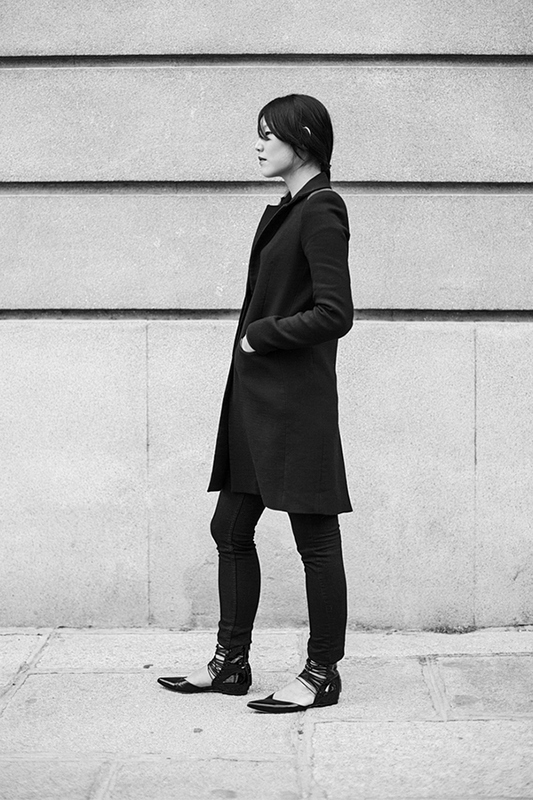 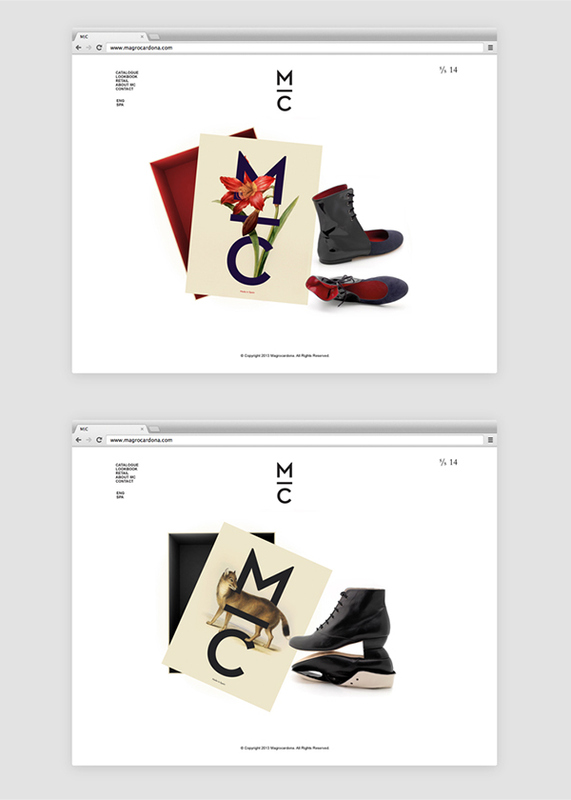 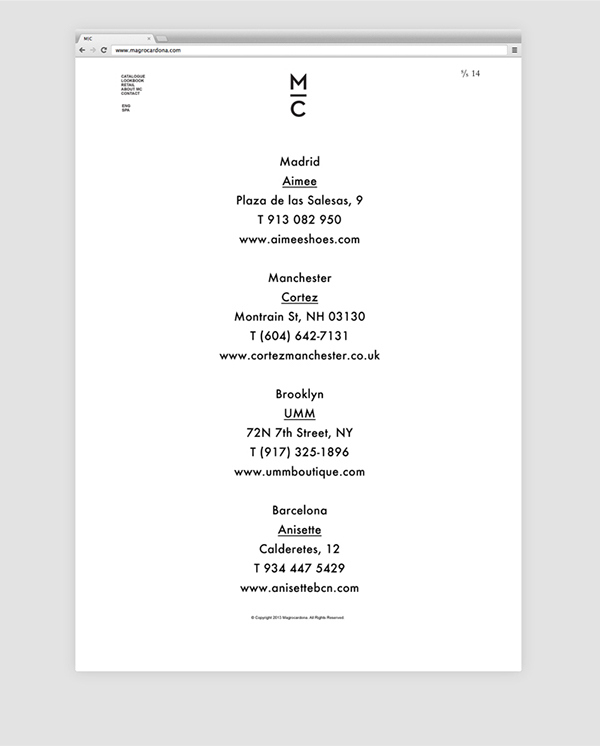 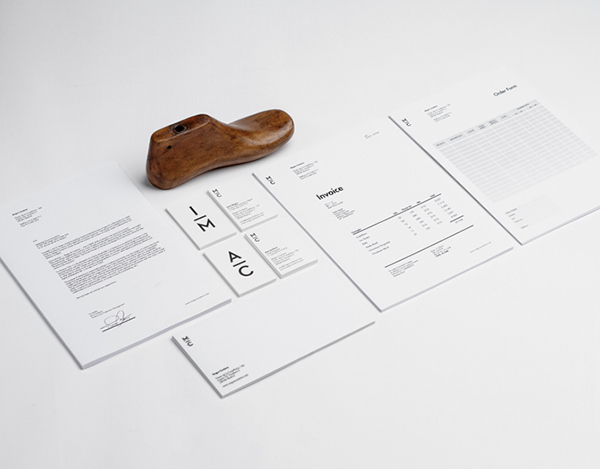 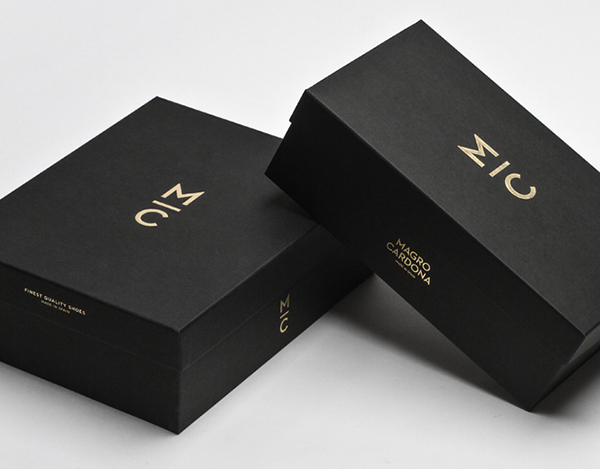 Branding project for Magro Cardona, a Madrid based high end footwear brand founded by Irene Magro & Ana Cardona. 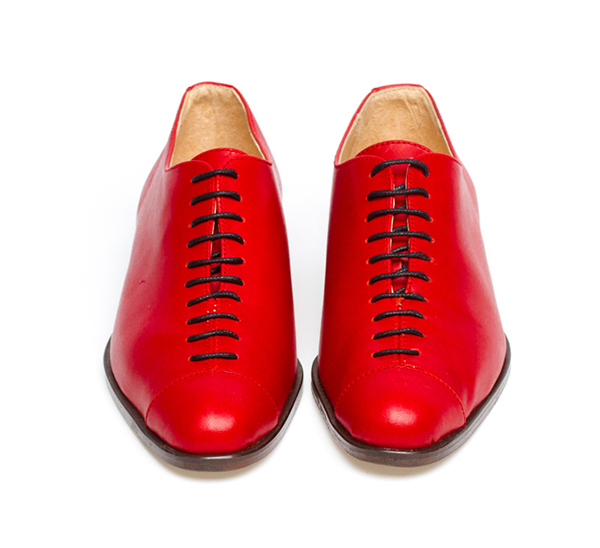 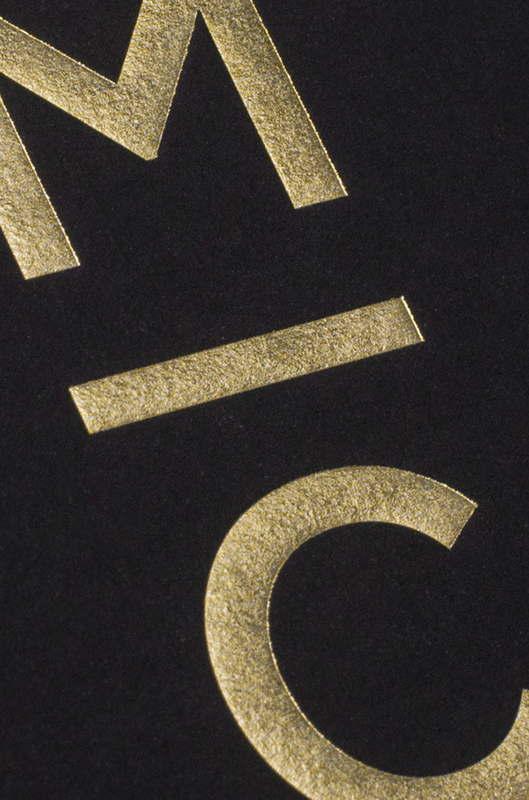 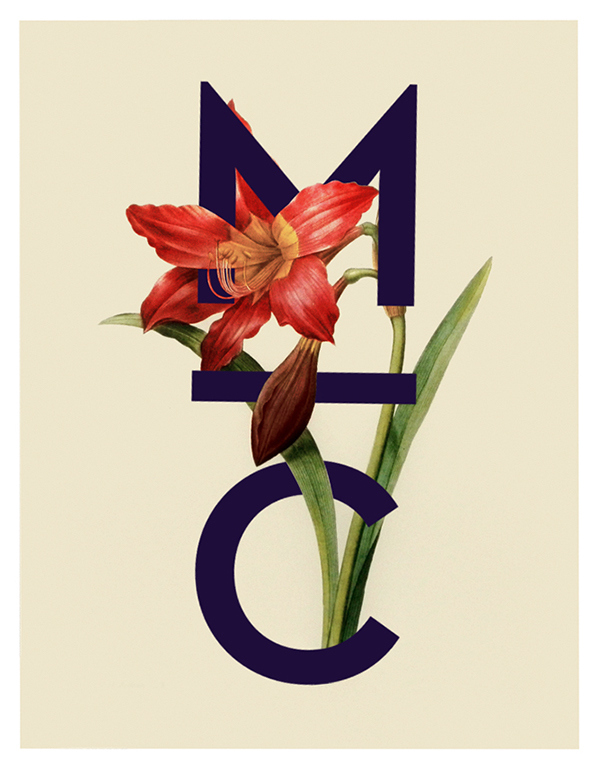 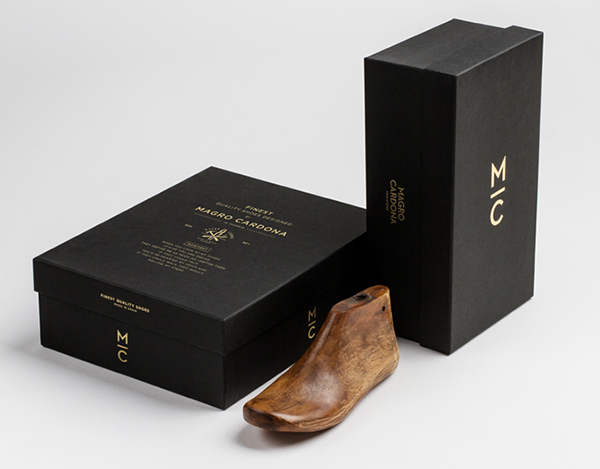 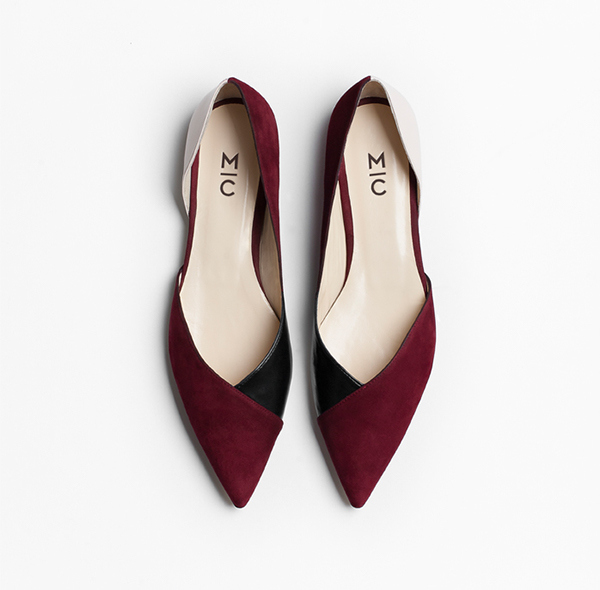 MC are known for their unique design which conveys tradition, craft and vanguard. 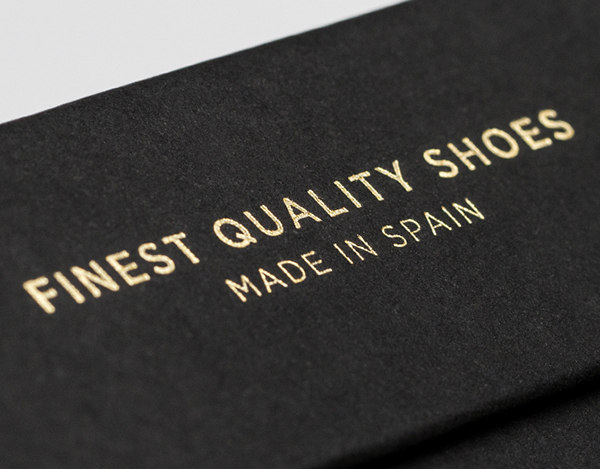 The brand's designs are produced in the true and traditional shoe factories of Toledo where experienced craftsmen treat each unit as a piece of art before it's ready to be sold worldwide.